All Is Lost is a 2013 survival drama film written and directed by J. C. Chandor. 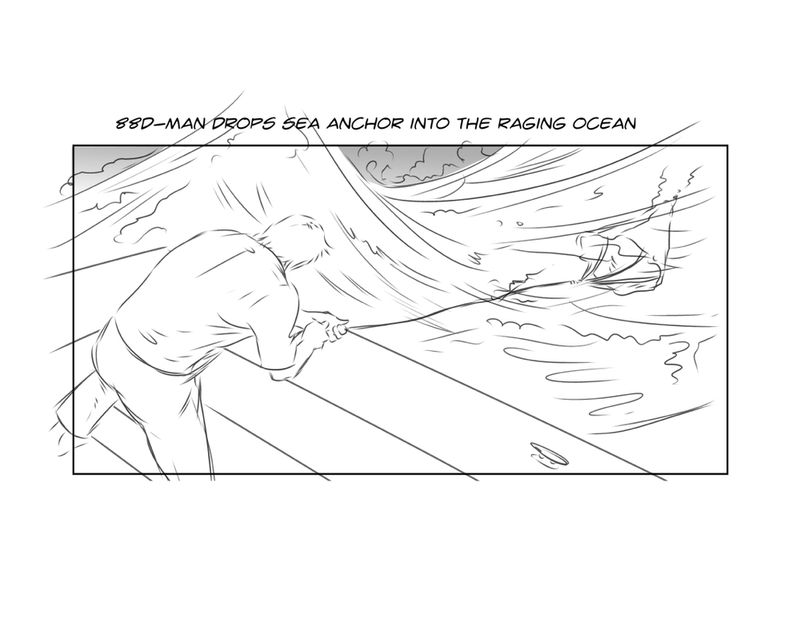 The film stars Robert Redford as a man lost at sea. Redford is the only cast member, and the film has very few spoken words. All Is Lost is Chandor's second feature film. It screened out of competition at the 2013 Cannes Film Festival. Among many honors, the film was nominated for Academy Award for Best Sound Editing and won the Golden Globe Award for Best Original Score. Redford was nominated for his own Golden Globe and won the New York Film Critics Circle Award for Best Actor. 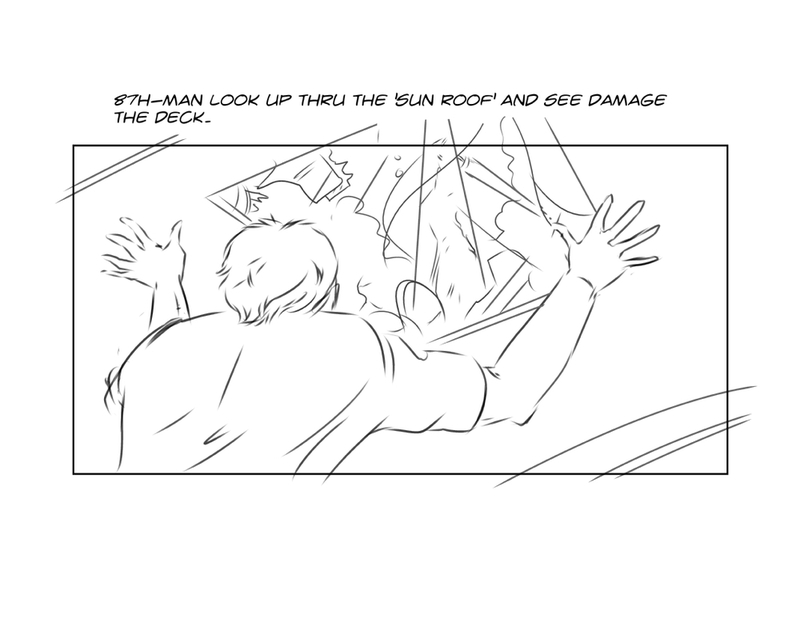 Adrian illustrated the storyboards for All is Lost in its entirety with JC Chandor in early 2012. 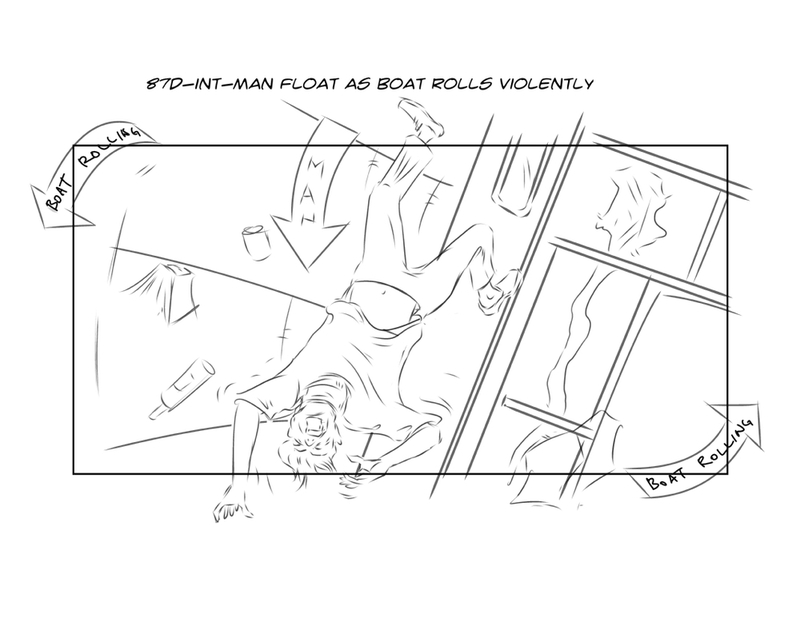 Here are some sample of the storyboarded scenes.